Maximum length sequence (MLS) generator. Number of bits to use. 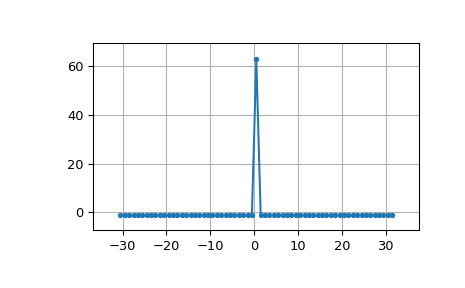 Length of the resulting sequence will be (2**nbits) - 1. Note that generating long sequences (e.g., greater than nbits == 16) can take a long time. If array, must be of length nbits, and will be cast to binary (bool) representation. If None, a seed of ones will be used, producing a repeatable representation. If state is all zeros, an error is raised as this is invalid. Default: None. 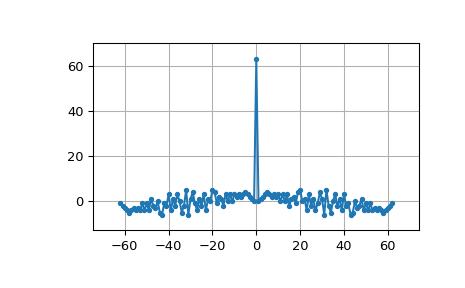 Number of samples to compute. 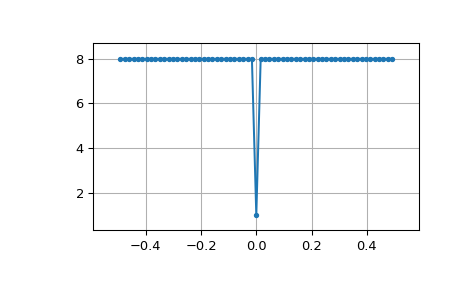 If None, the entire length (2**nbits) - 1 is computed. Polynomial taps to use (e.g., [7, 6, 1] for an 8-bit sequence). If None, taps will be automatically selected (for up to nbits == 32). Resulting MLS sequence of 0’s and 1’s. The final state of the shift register.